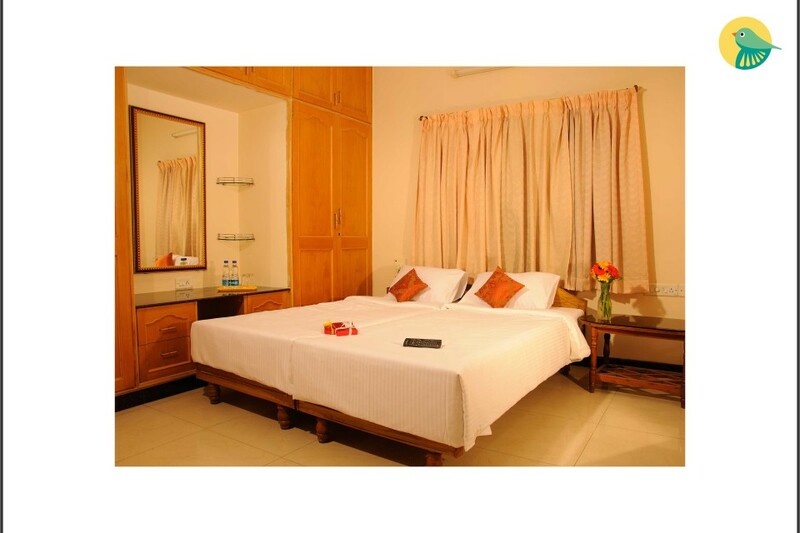 This is an offering of a private room in a bed and breakfast, which can accommodate up to three people. 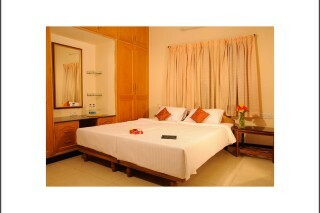 This room is suitable for couples and small groups. Breakfast is provided here. Ample parking space is available for those on a road trip. Your Space The room on offer houses a double bed, a generous wardrobe, and a wall-mounted mirror for dressing convenience. 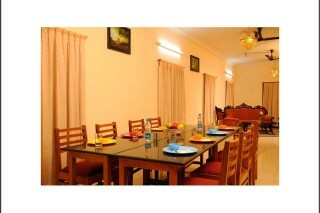 The common area features a dining table for mealtime convenience.